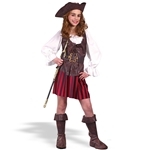 Sailing the seven seas is no easy task, that’s why you’ll need the proper attire like the pirate costumes and accessories found here at Trendy Halloween. 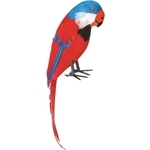 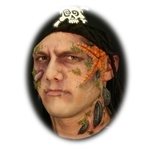 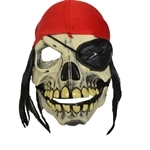 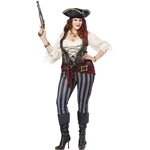 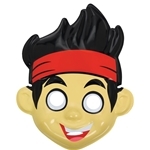 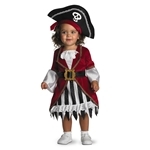 Find pirate costumes for the whole family and finish off the look with our pirate accessories like the Pirate Hook, Pirate Eye Patch with Trim, and the Tricorner Pirate Feather Adult Hat. 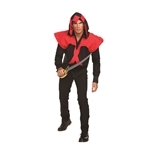 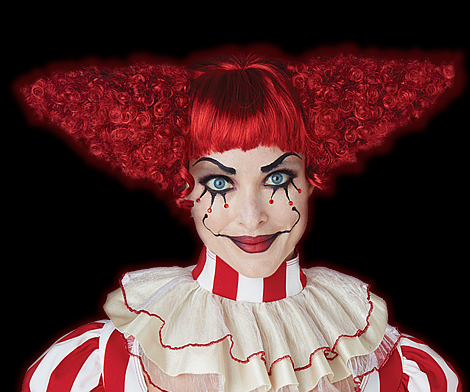 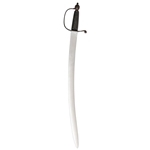 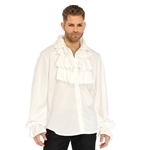 We’re sure you’ll find everything to look your swashbuckling best this Halloween!